Economics helps us understand how billions of people around the world come together to cooperate by serving the interests of others. 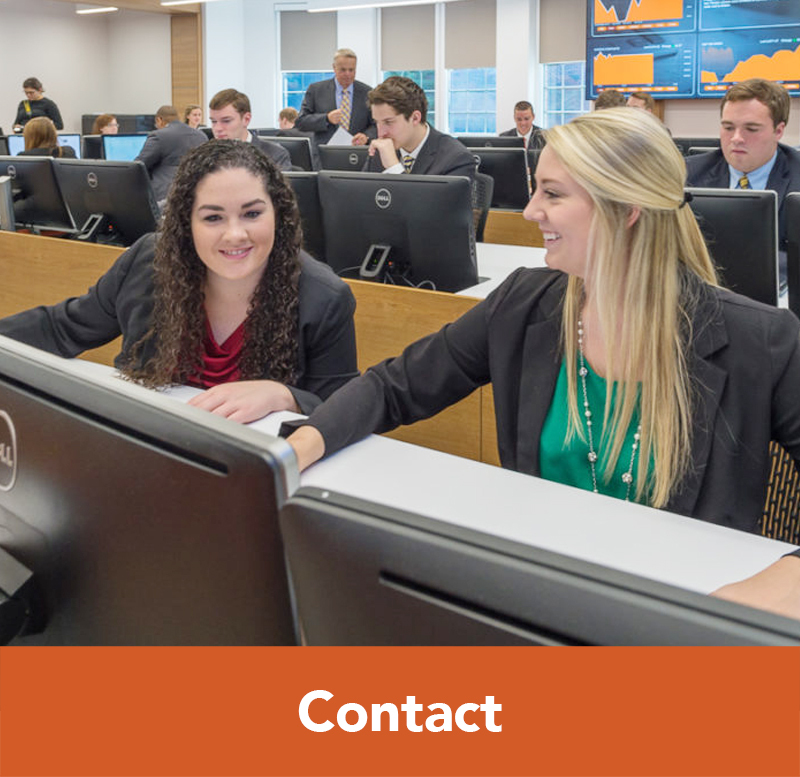 Economics majors learn how prices and profits solve both information and incentive problems, and compete very well in the job market because of their ability to think systematically about complex problems, analyze data and derive viable solutions. For students considering law school, economics is also an excellent choice of study. 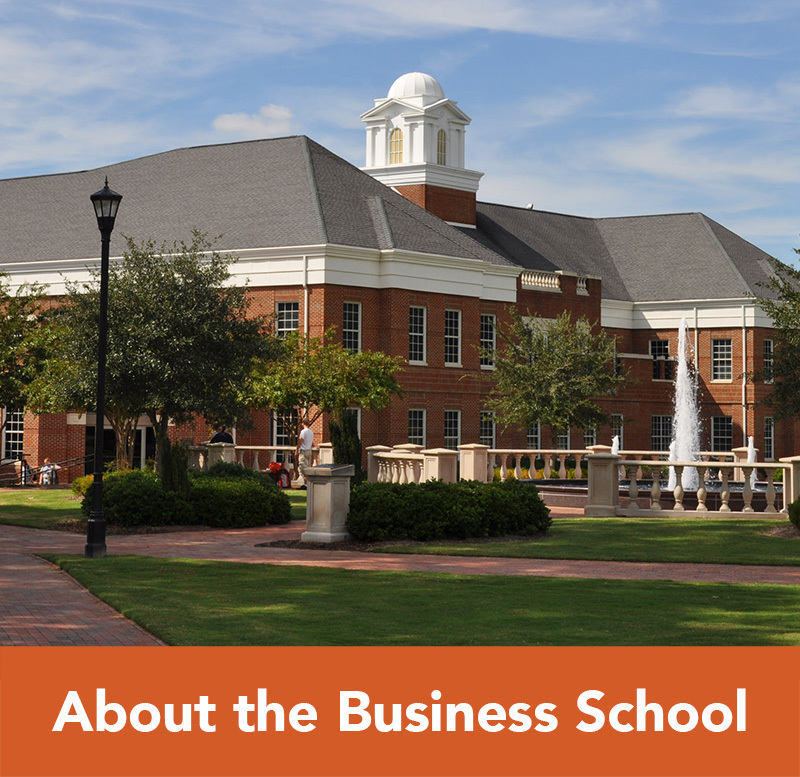 Why Study Economics at Campbell University? 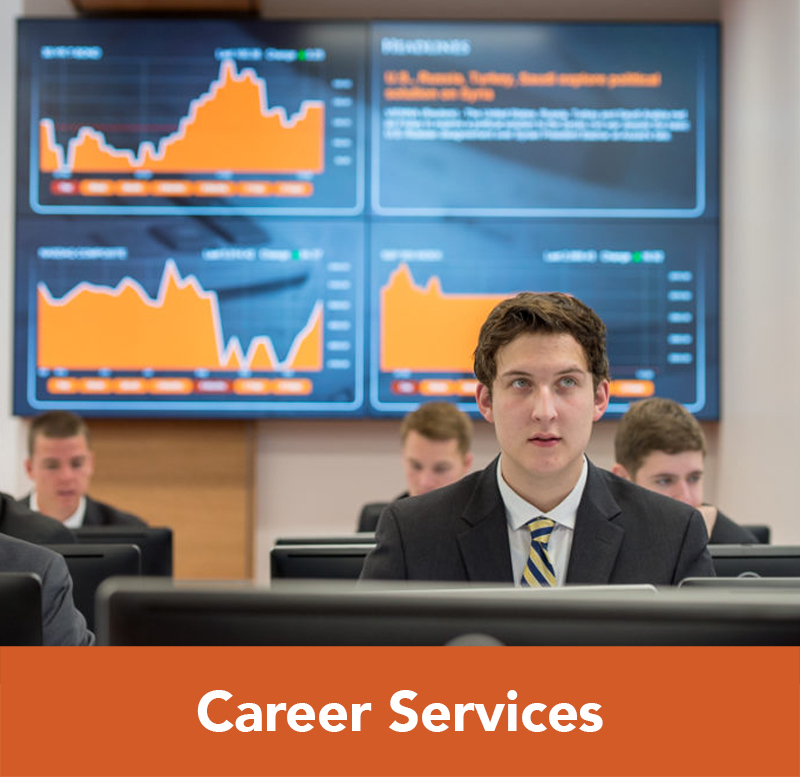 Become distinctively qualified in an array of jobs in business, law, public policy, government and consulting. What Classes Do Economics Majors Take? What is the Economics/Pre-Law Degree? 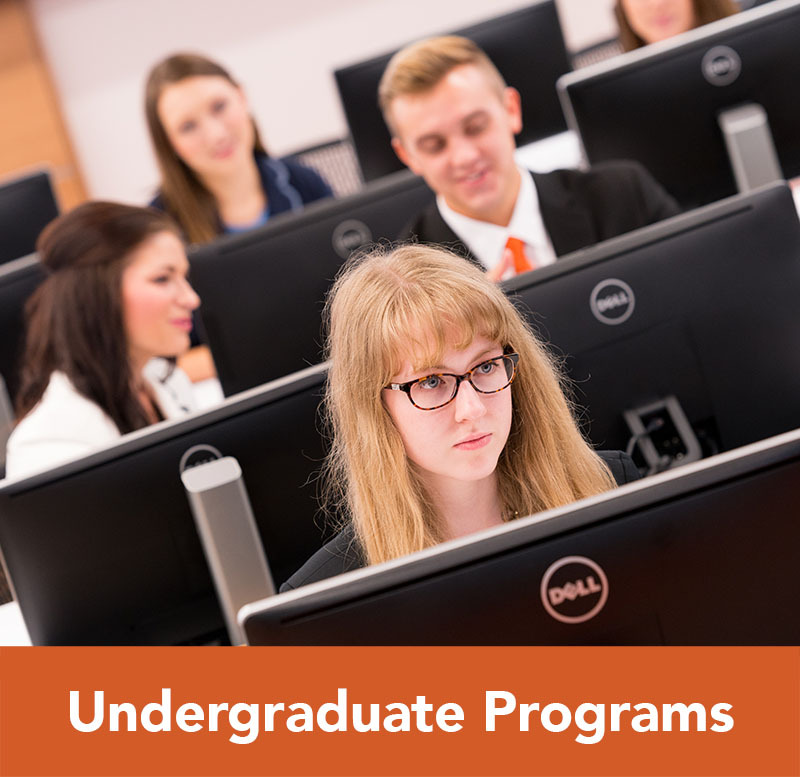 The Economics/ Pre-Law degree is for students considering law school in their future and for those interested in public policy. 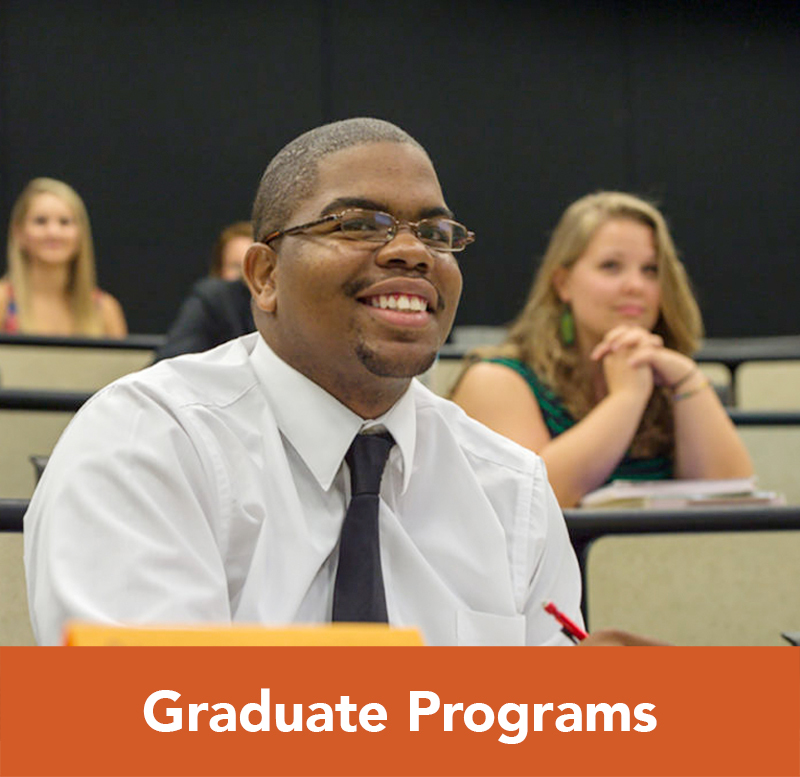 This degree requires that students take 2 of the 3 following political science courses: (1) POLS 229: The National Government, (2) POLS 230: State and Local Government, and (3) POLS 300: Introduction to Law. Can a Student Minor in Economics?